Sensational centuries by Bairstow and Warner guide Sunrisers to a comprehensive 118-run win over struggling RCB on Sunday. 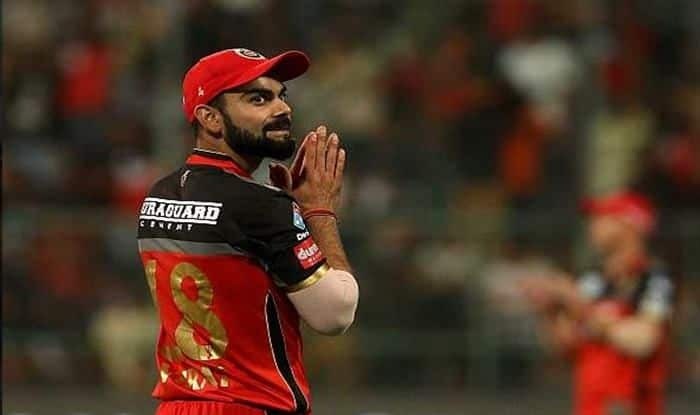 Royal Challengers Bangalore captain Virat Kohli termed Sunday’s 118-run defeat against Sunrisers Hyderabad as one of their “worst losses ever” in the Indian Premier League. Jonny Bairstow and David Warner smashed sensational centuries to guide Sunrisers to a comprehensive 118-run win over struggling RCB. Englishman Bairstow struck 114 from just 56 balls while Warner carried his bat for a 55-ball 100 in a record 185-run first-wicket partnership to post a mammoth 231 for two, a total which the visitors defended without any fuss. This was RCB’s third loss on the trot in the tournament.